Here is your chance to experience The Ivy Inn like you never have experienced it before, while helping to feed the area’s hungry. It’s The Charlottesville 29 Restaurant Auctions, presented by McGuireWoods. 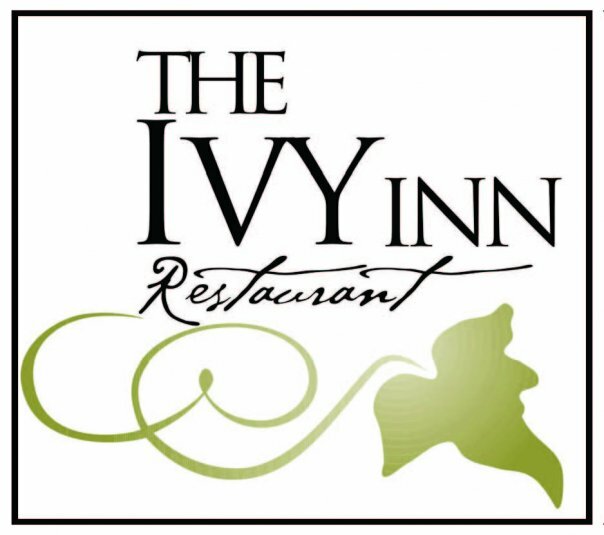 Along with all of the other restaurants in The Charlottesville 29, The Ivy Inn has created a signature experience available to whoever pledges the highest donation to The Blue Ridge Area Food Bank. Thanks to the generosity of The Ivy Inn, the winning bid goes directly to the food bank, and each dollar donated is enough to provide four meals to the area’s hungry. So, a winning bid of, say, $10,000 would mean not just a wonderful meal for the winner and their guests, but also 40,000 more meals for the area’s hungry. Charlottesville’s favorite special occasion restaurant has created perhaps its most special occasion of all. The auction winner and nineteen of their guests will have the entire patio to themselves, which The Ivy Inn will transform into a one-time-only, pop-up Greek taverna. Chef Angelo Vangelopoulos, a two-time James Beard award semi-finalist, and his father, a talented Greek chef in his own right, will serve an enormous feast of traditional and modern Greek dishes, wines, and ouzo, with a wide variety of meats, seafood, and vegetables. “It will be a blast!” says Angelo. Note: The auction winner will schedule the event at a mutually convenient time with the restaurant. Bidding for The Ivy Inn auction ended on July 21, 2016.